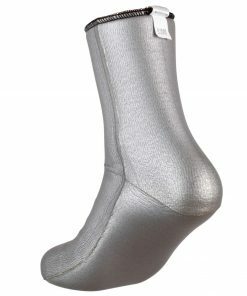 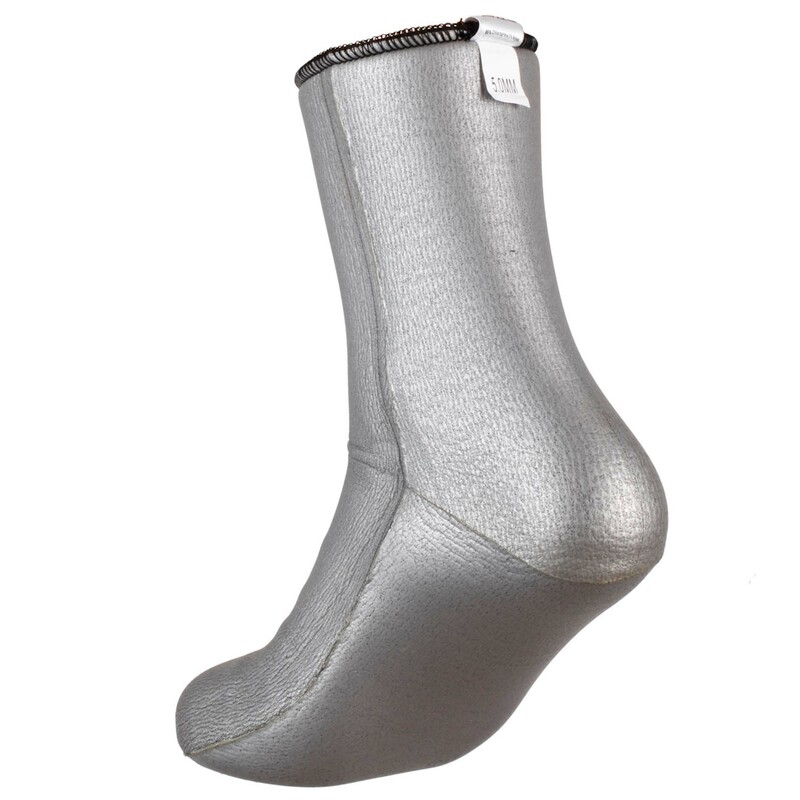 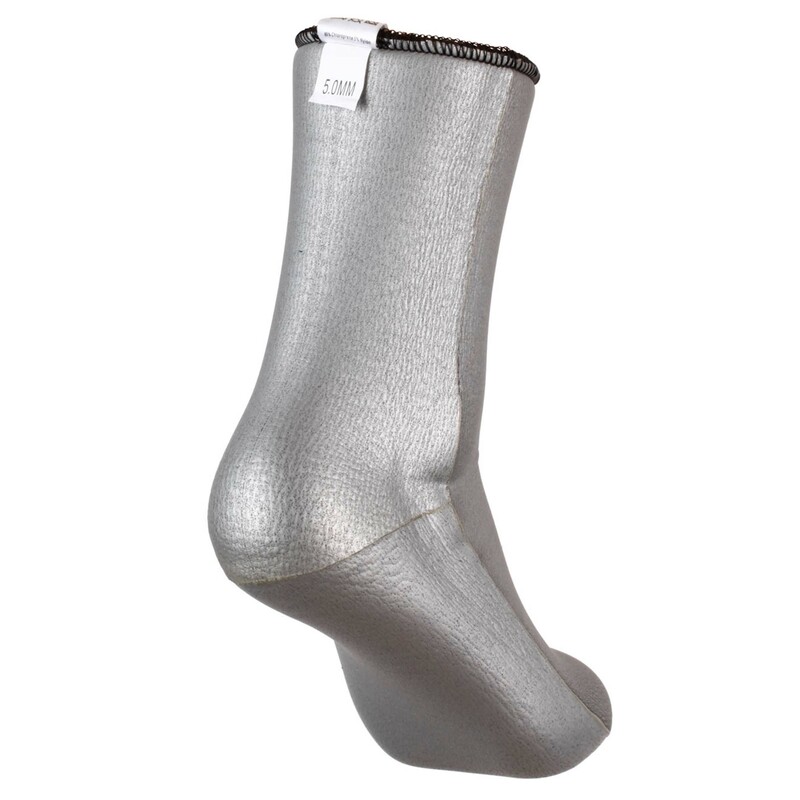 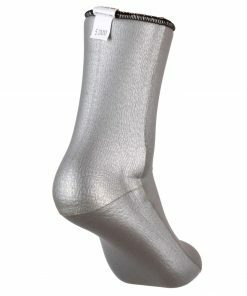 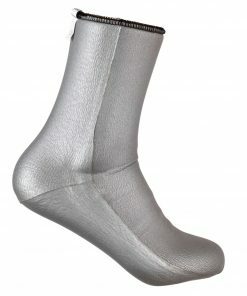 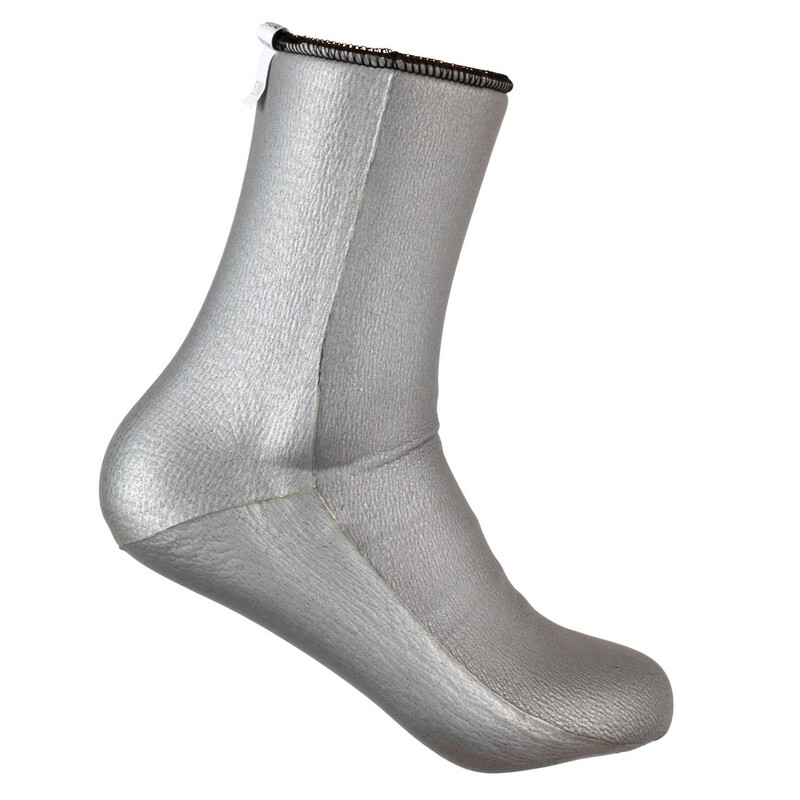 These marvellous socks come in 1.5mm and 3.0mm and lined with our Silver Titanium. 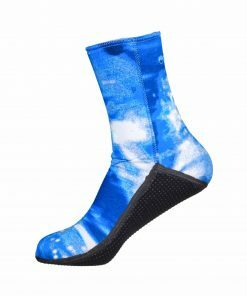 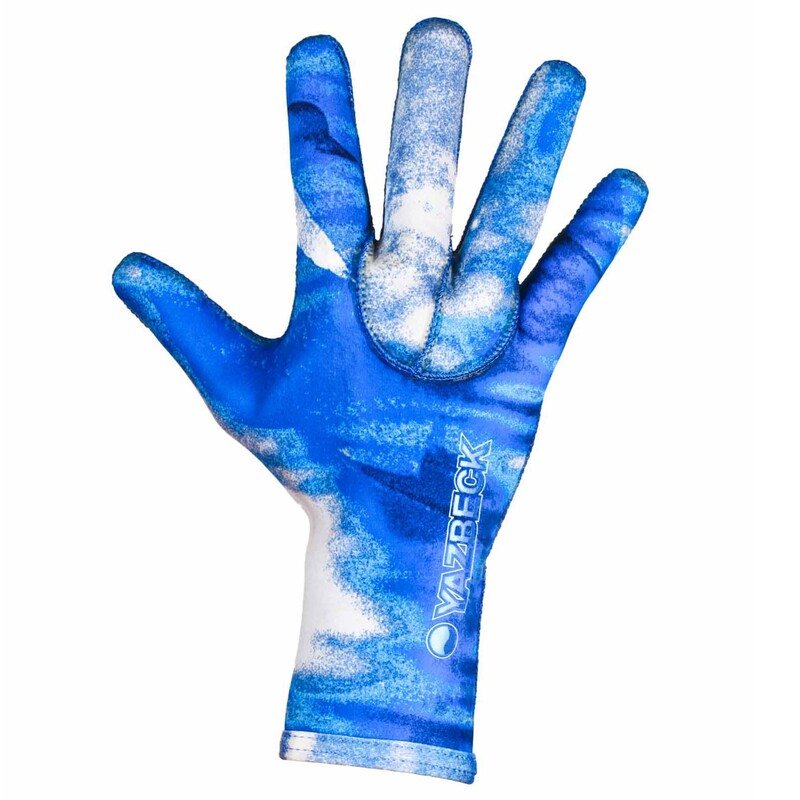 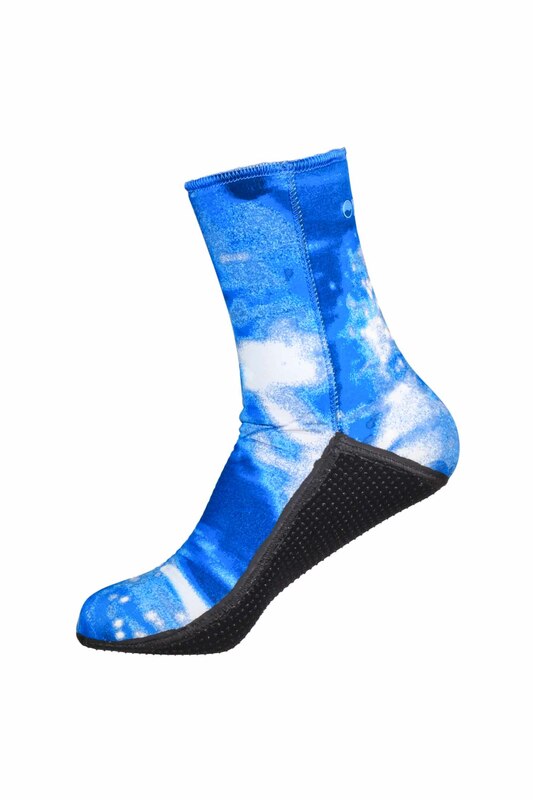 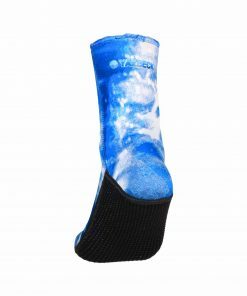 Not only will they keep your feet snug and warm in the coldest waters, but they will also give you more than enough cushioning protection for your toes constantly squeezing against the top of the fin foot pocket as you kick your fins for long hours in the water. 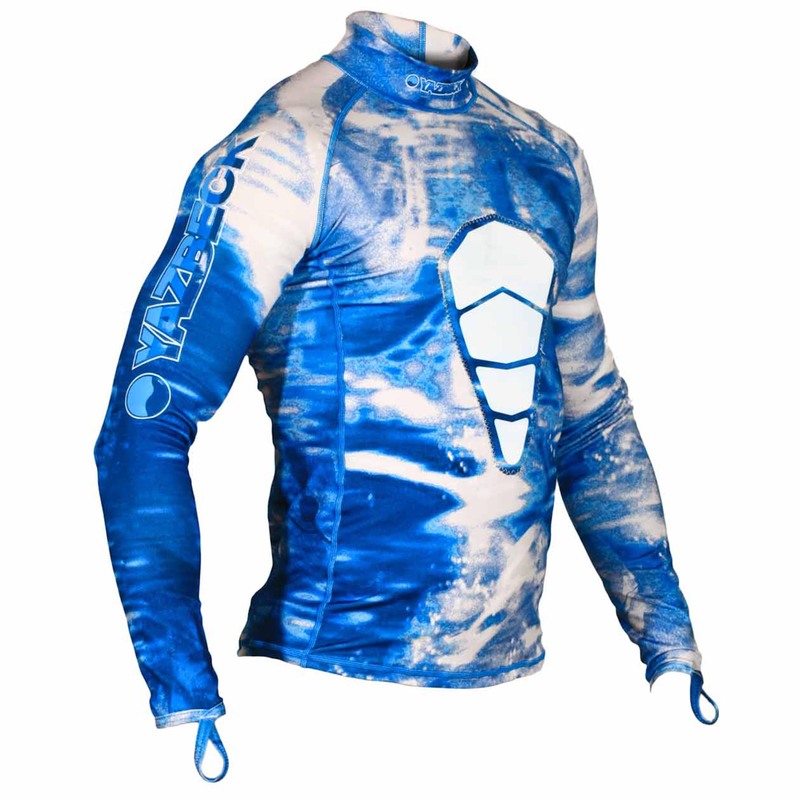 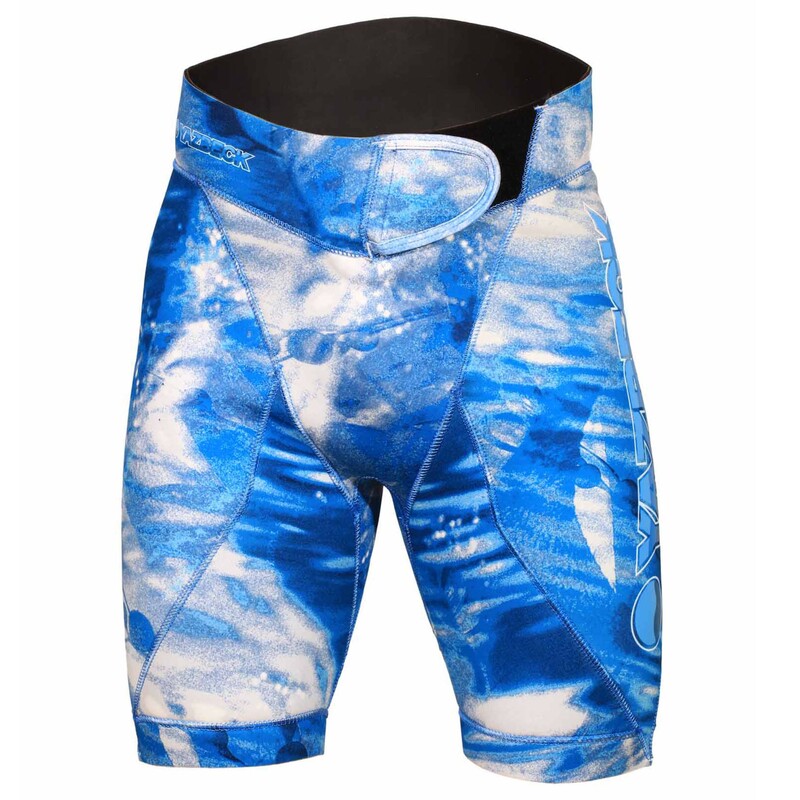 Thazard Camo dye and a perfect matching complement with the Yazbeck Thazard Wetsuit and Rashguard. 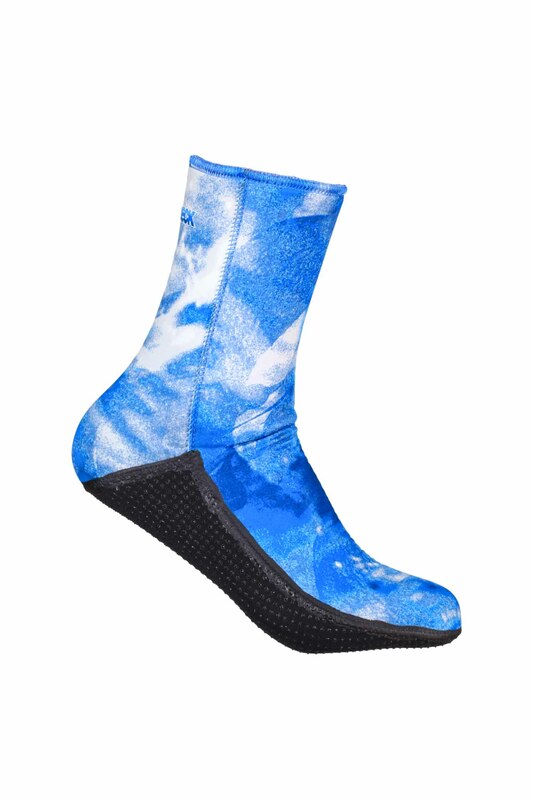 The Sole is screened our Polyurethane InkDots™ for durability and a great holding power, making them virtually indestructible, season after season. 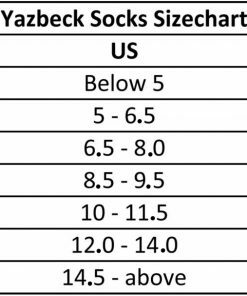 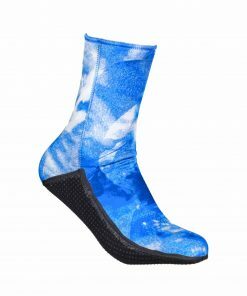 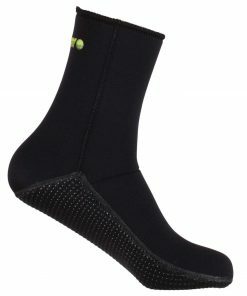 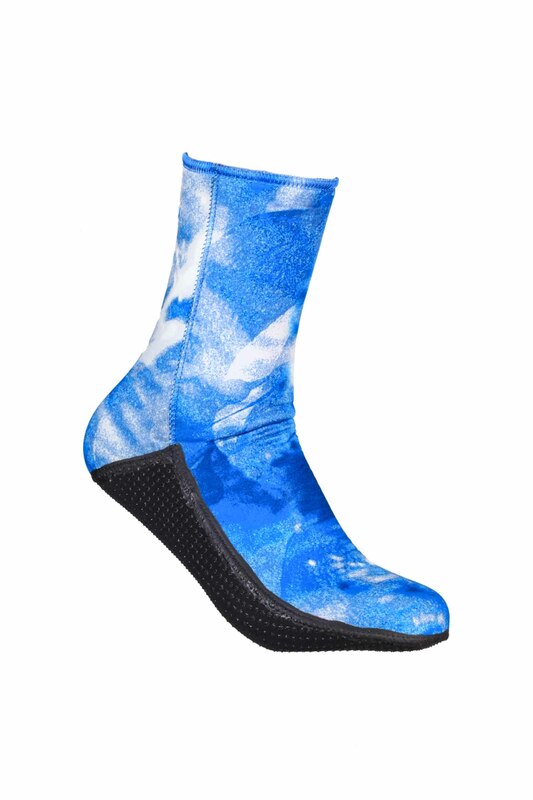 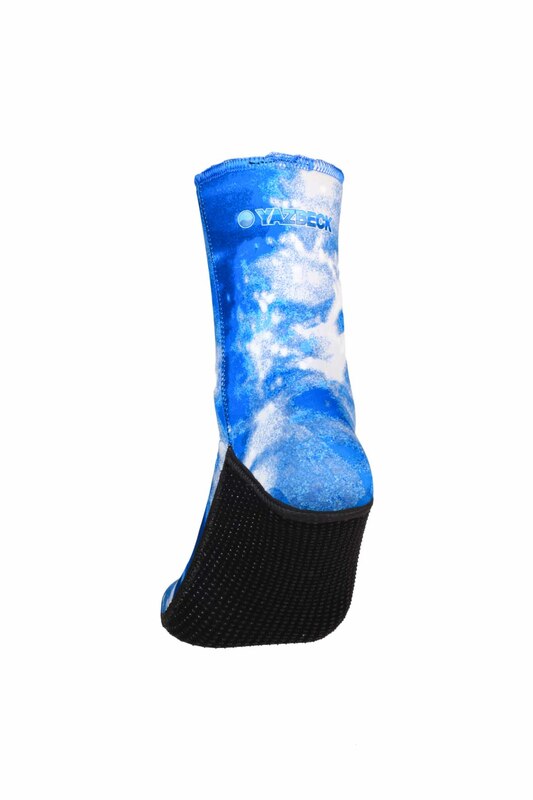 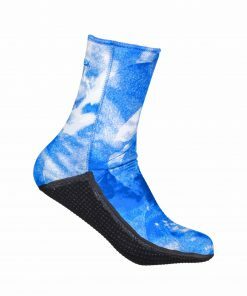 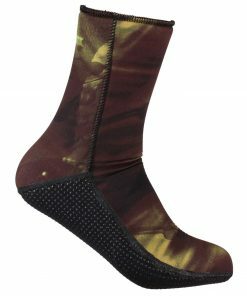 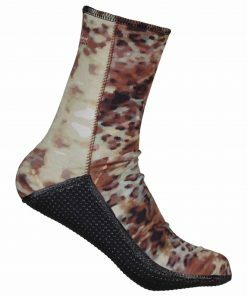 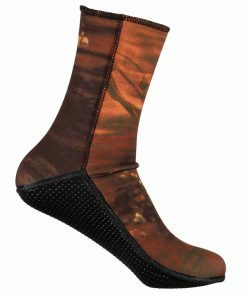 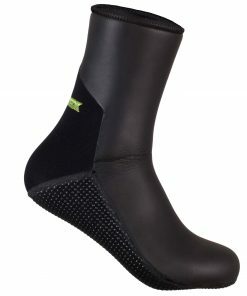 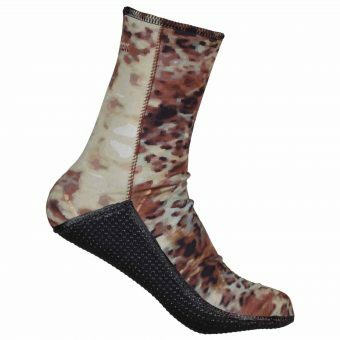 These outstanding Yazbeck Thazard Thermoflex Neoprene Diving Socks were designed and manufactured by Roger Yazbeck, using the best combination of prime materials.